What is Detoxing & Why is it important? 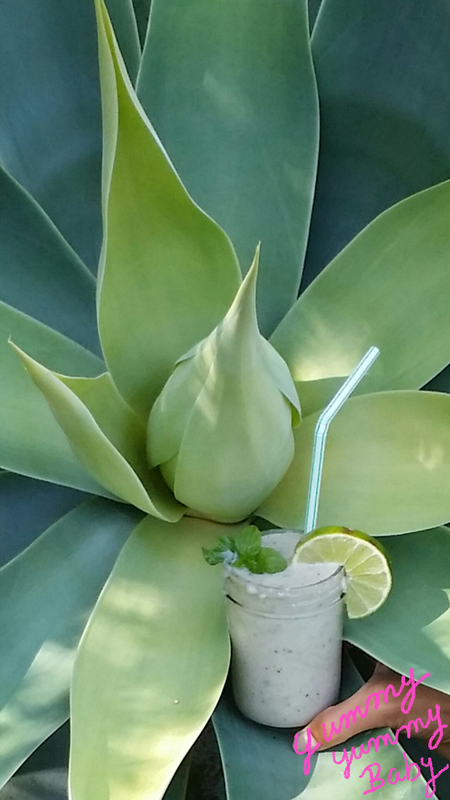 Nice-Cream Detox Margarita! | Yummy Yummy Baby!